After Hours: To request an appointment outside of office hours, do it online or text message (24 hours) 0424 065 766, include your full name, date and time you want an appointment and you will get a reply asap. 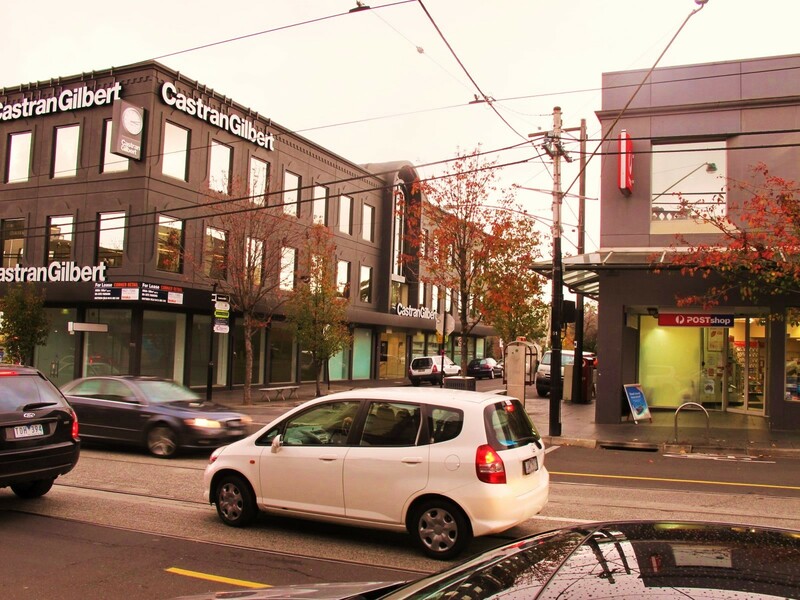 The centre is only 4 km from the CBD of Melbourne, South Yarra. 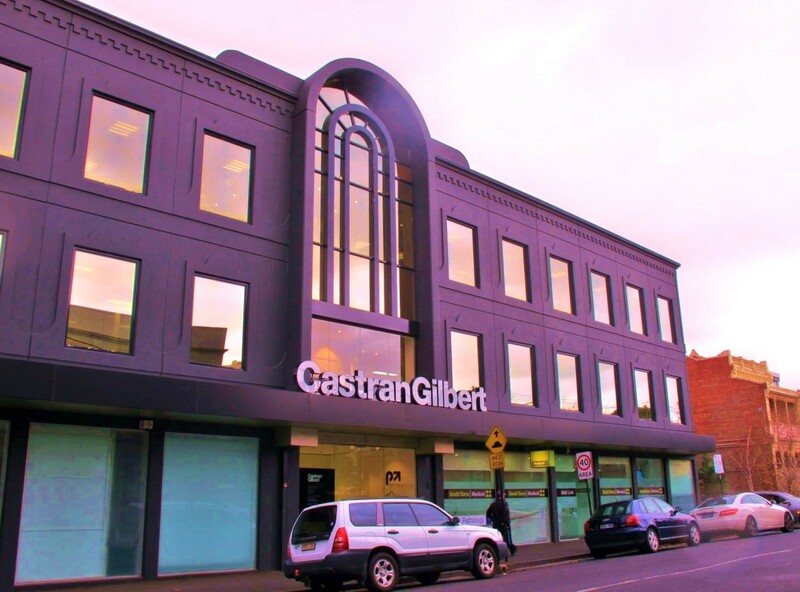 The centre is within walking distance from South Yarra train station. You can also get to the centre via trams and buses. 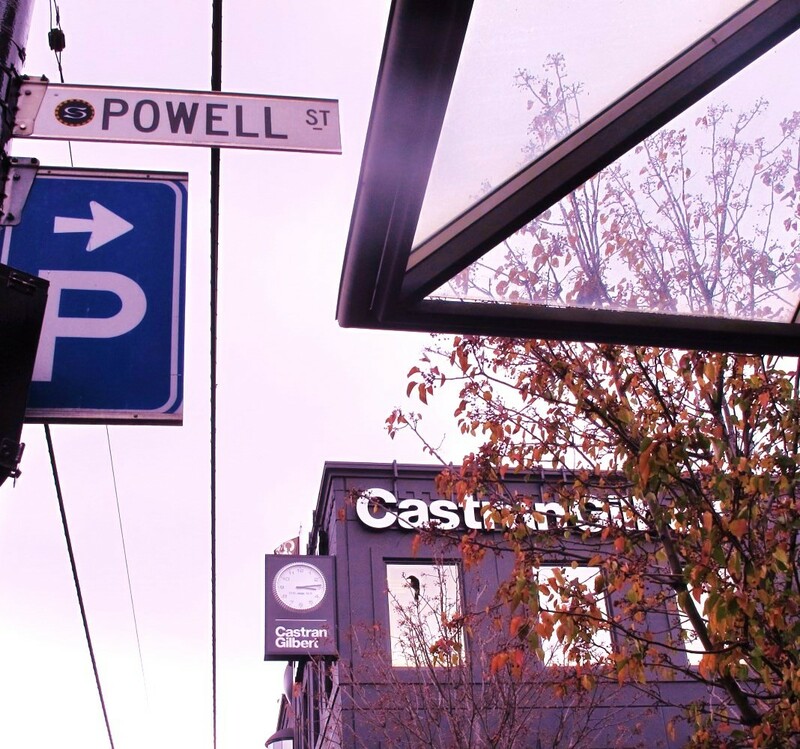 Our centre lies at the corner of Powell Street and Toorak Road (entry via Powell Street). There is ample parking in the nearby streets. You can also email info@emotionfocused.com.au for more information. For information on our professional supervision services, please contact Carlos Schafer – leave a text message at +61 0424 065 766 and he will call you back. Below you can view more pictures of the Centre’s location. entry is done via Powell Street.